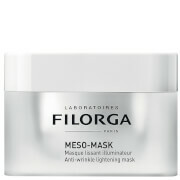 A deep cleansing treatment mask formulated with natural Clay, Lavender and Ginger to replenish vital minerals and deep cleanse the pores for a smooth and refined complexion. 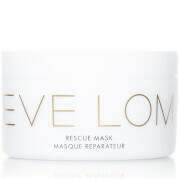 Apply to face and neck after exfoliation, leave for ten minutes then rinse off with warm water and a cloth if required. Follow with Refining Tonic, Mattifying Skin Serum, Refining Face Oil and Orange Flower Mattifying Moisturiser. Apply locally to belmishes or break outs. Use two to three times per week.